Announcing - THE ACCIDENTAL KITTEN - Cat Tales #6 is now available. Brian has left his parent's ranch and struck out for a life of his own. But renting a run-down apartment takes most of his money, and finding a job in the city proves difficult. 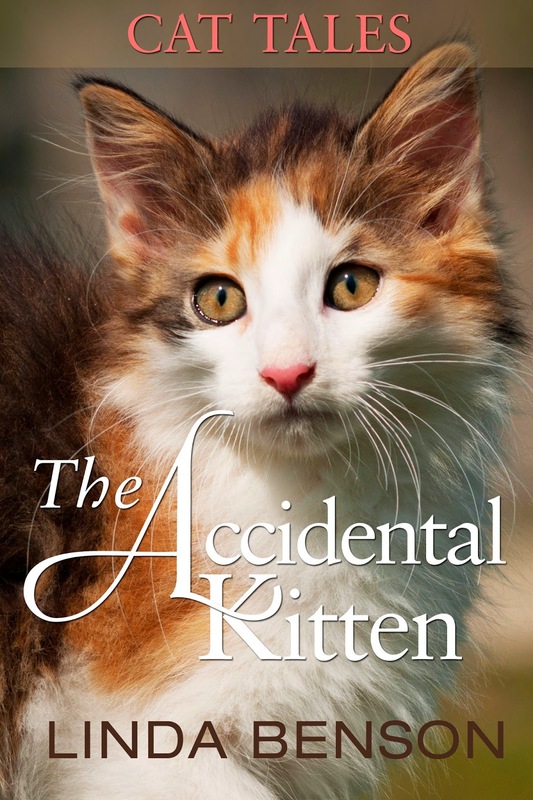 When he meets a quirky young woman and then rescues a tiny kitten from certain death, things become more problematic. Brian can't afford a pet, and besides, he doesn't even like cats. What good are they? Hope you enjoy it! 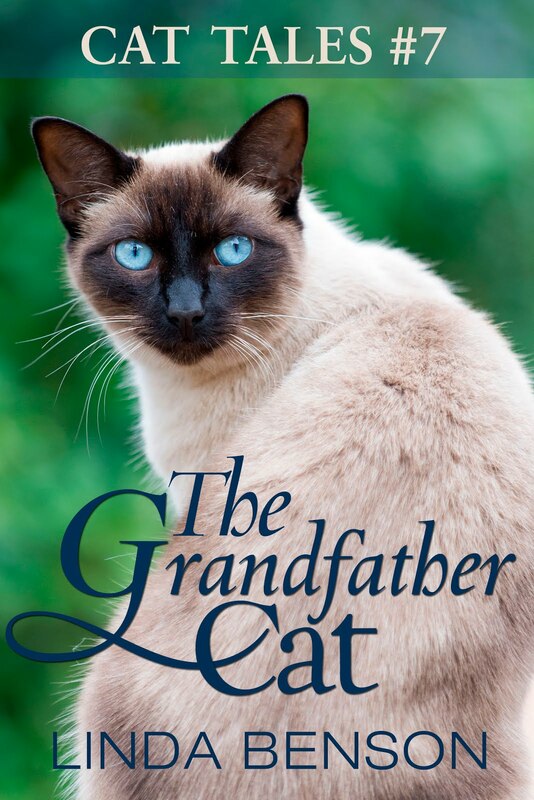 As long as you keep reading these Cat Tales, I'll keep writing them!